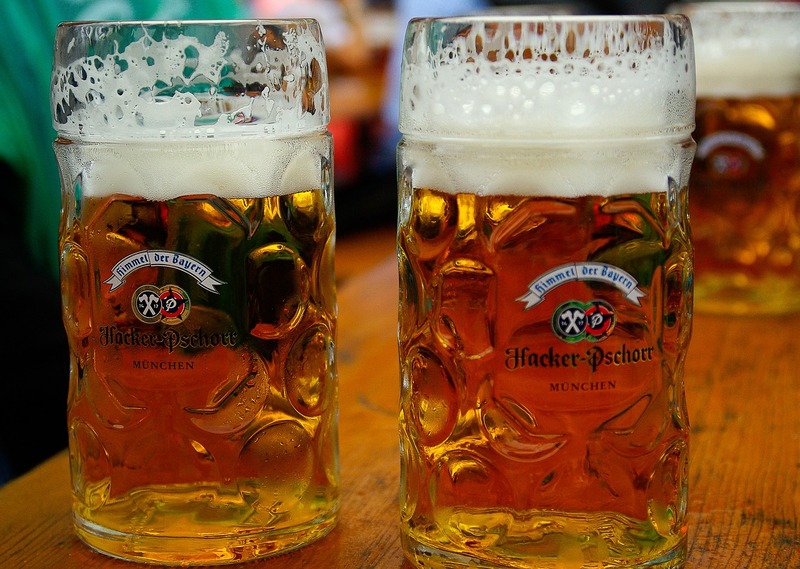 Oktoberfest in Munich is, by far, the largest beer festival of its kind on the planet. Spread out over 16 days from late September to early October, this Volkfest (beer festival) generally sees a turnout of more than 6 million people; to put it in perspective, that’s more than twice the population of Chicago and Houston. Combined. These six million attendees go on to drink about 8 million liters of Oktober Beers, and eat more than 100 whole oxen, 4.5 million werst (sausages), and 7 million whole chickens. All of this takes place in the same field as the original Volkfest back in 1810. The field is called Theresienwiese, or Wiesn for short, and it undergoes a 2-month-long transformation leading up to the event. This transformation sees the building of 24 cavernous structures equipped with modern kitchens, green electricity via natural gas, and stages for bands that play traditional music; the structures are referred to as tents, though the word doesn’t really do them justice. With all of this in mind, it’s easy to see yourself booking a private flight to check Oktoberfest off your bucket list. However, there is definitely a right way and a wrong way to do Oktoberfest, and your experience can vary greatly depending on how well you plan. From college spring break pandemonium at Hippodrom, to refined and stately comfort at Käfer’s Wies’n-Schänke, each Oktoberfest tent offers a different experience. You’re not limited to any one tent during the festival, but it’s wise to pick one and stick to it if you plan on drinking. This is due to Oktoberfest’s system that limits the purchasing of beer to those that are associated with a table. Since table seats require tickets, you should decide early on which tent will best suit your Oktoberfest goals- your Oktobergoals. The aforementioned Käfer’s tent is one of the 14 smaller tents on the Wiesn, and is most popular with celebrities and top business executives. Described as “very small [with] only 1,000 seats”, Käfer’s tent is the gourmet option for those who want to enjoy the best Bavarian dishes at the festival; try to get there before 11pm, because they handpick the crowd starting at that point, preferring celebrities and well-known locals. If you’re planning on going all in and experiencing the Oktoberfest that comes to mind when you hear the word “beerfest”, then look no further than the Hacker-Pschorr Tent. A favorite with locals, this tent offers arguably the best crowd, with people of all ages yet predominantly German attendees. Brass oompah bands use the venue’s revolving stage to perform traditional Oktoberfest songs for the majority of the day, only to be replaces by a rock ‘n roll band later in the evening. To close the night off, the tent dims the lights and all 7,000 of the Hacker-Pschorr attendee’s lights sparkle as Sierra Madre plays in the background. Whether you decide on the elegant and intimate experience provided by Käfer’s Wies’n-Schänke, or you knock back a few Red Bulls and party the night away over at Hacker-Pschorr, Jet Charter Europe can arrange the perfect flight itinerary to help your trip go off without a hitch. Our Wyvern certified Munich Jet Charter brokers are available 24 hours a day and 7 days a week, and they’ll work with you every step of the way. 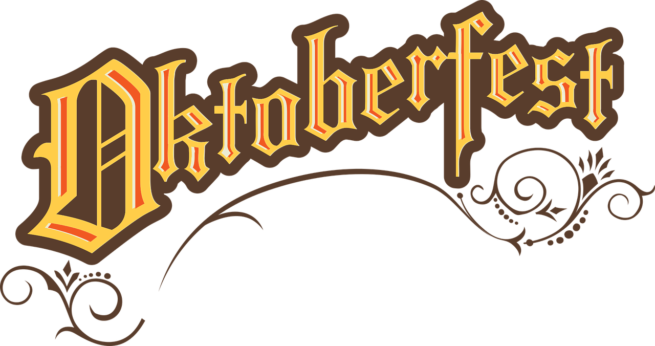 Request a quote now, or call us to book your luxury private flight to Oktoberfest in Munich, Germany. Request a Quote or give us a call at 1-888-987-5387 to speak with one of our jet charter brokers and book your private flight to Oktoberfest in Munich, Germany!